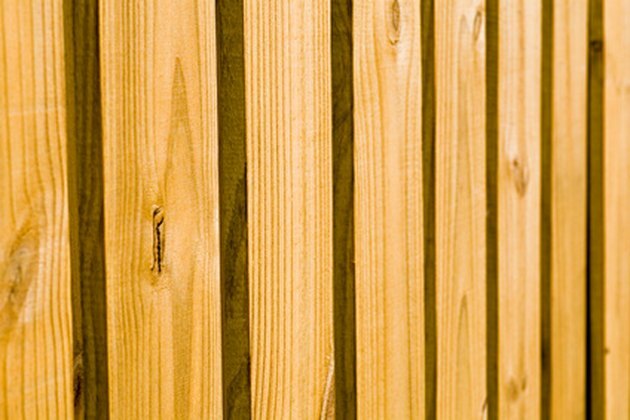 Cedar wood has a number of beneficial qualities that make it ideal for use in shingles, fencing, outdoor furniture and several other applications. The wood has an aesthetically pleasing, straight-grain pattern; a pleasing fragrance and it naturally resists the damaging effects of moisture, insects and microorganisms. However, if you are thinking of using cedar wood in a project, be aware that the material also has several problems. While cedar is not prone to warping, it is prone to checking. According to the University of Minnesota, while cedar is a common material in construction, workers do not generally use it as a structural component, such as for supporting heavy loads. This is because it is not as strong as other lumber options, like cypress, redwood and pressure treated lumbers. So, instead, workers can only use cedar for decorative aspects of structures, such as trim. In addition, the delicate nature of cedar, as The Family Handy Man notes, makes its prone to dings and scratches. If you leave cedar wood untreated, it will not succumb to the devastating effects of mold, rot and insect damage. However, it will lose its typically golden-brown color. As Albany Fence Designs mentions, the natural forces of nature, such as wind and rain, will slowly cause untreated cedar wood structures, such as fences and furniture, to fade. Eventually, they will end up a silver-grayish color. In order to prevent warm, fresh-looking cedar from fading to a colder, older-feeling shade, you need to apply a stain every year or so, as The Family Handy Man notes. However, even with the proper maintenance, cedar will eventually succumb to fading—usually after about 10 years—and lose its natural tone for good. According to Albany Fence Designs, while cedar wood will not shrink or warp in the presence of moisture, it will check. Checks are cracks or openings that form along the surfaces of wood, parallel to the wood's natural grain direction. While they do not cause structural harm to cedar, checks can cause it to suffer aesthetically. As APA Wood notes, checking is the result of seasonal fluctuations in wood's moisture content. 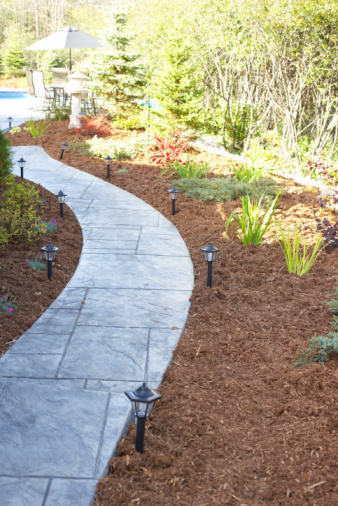 While outer layers of wood fiber are able to expel moisture quickly when temperatures warm up, inner layers shed moisture at a much lower rate. As a result, the outer layers shrink inwards, but crack when they bump into the denser, moisture-heavy inner layers. While cedar wood is less expensive than some similar lumbers, such as redwood, it is still incredibly costly. As the University of Minnesota mentions, it costs on average about twice as much as pressure treated lumbers, such as yellow pine and fir.